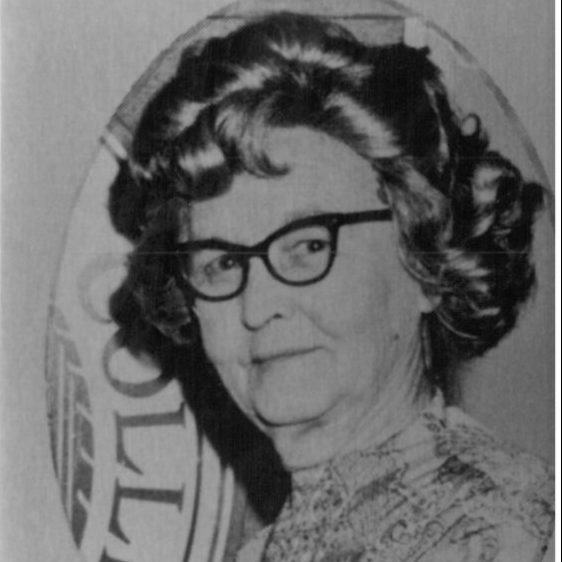 Lena B. Smithers Hughes is recognized as a pioneer in the development of the Valencia orange, a crop of appreciable importance to Florida. A native of Tennessee, she earned degrees both there and at Michigan’s Wayne State, and taught school in several northern states. After making her home in Orlando in 1957, she conducted valuable horticultural research to improve breeding strains of Valencia oranges. In addition, Hughes endowed horticulture scholarships at the University of Florida and Florida Southern College.